Rinrin Marinka or well known as Chef Marinka is one of the most celebrated female chefs in Indonesia. 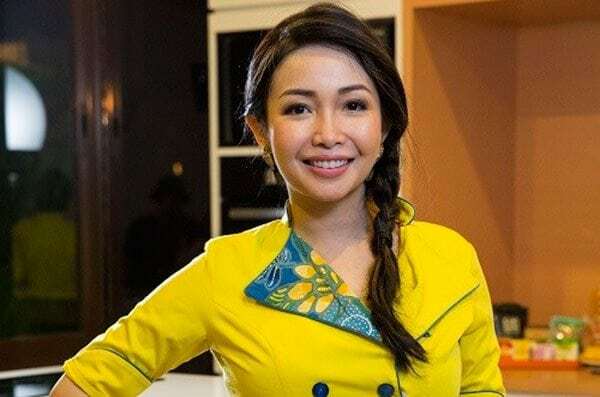 A celebrity chef and a restaurateur of Mars Kitchen, Chef Marinka is known for her time as a judge on MasterChef Indonesia and Junior MasterChef Indonesia from 2011. Her energy and love of traditional Indonesian flavours are unparalleled.